Darrel W. Hamblin, 65, of Mesa AZ, died unexpectedly at 1:36 a.m., Tuesday, August 16, 2016. Darrel was born January 6, 1951, in Mesa, AZ and was a lifelong area resident. 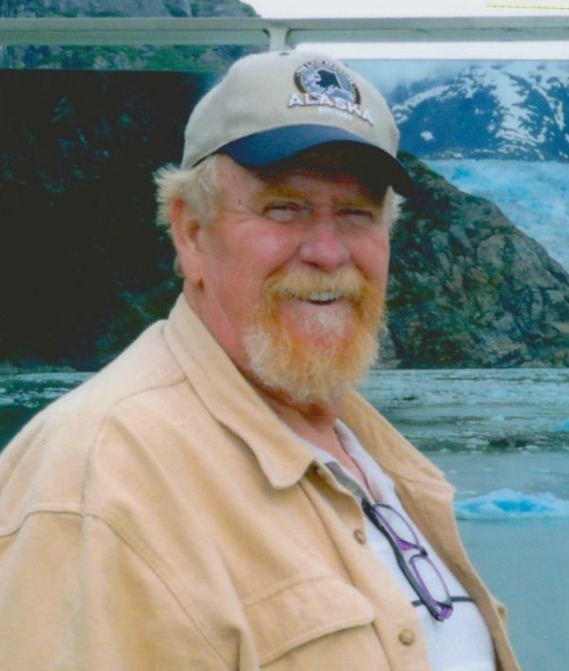 He was a retired plumbing contractor, a fabulous cook, and an avid fisherman with a love of camping and all things outdoors. Above all, he had a deep abiding love of family and will be greatly missed. He is survived by his wife of 44 years, Bonnie Hamblin, children Amanda Hamblin and Christopher Hamblin, grandsons Alex Hamblin and Gage Halamka, brothers Kenneth Hamblin, Larry Hamlin and Dale Hamblin, and sister Mona Bratcher. In addition, many beloved cousins, nieces, nephews and grand nieces and nephews. He is preceded in death by parents Jerome and Goldie Hamblin and five brothers and sisters. A Celebration of Life will be held at 10 a.m., Saturday August 27 at the Highway Baptist Church at 10505 E. Brown Rd, Mesa Az 85207. Love Lives Forever! I will miss your Smile and Crazy Laugh! R.I.P. Darrel (my friend). Give Sherry a Hug for me. To Mr. Hamblin’s family, I’m very sorry for your loss, and I wanted to offer you some comfort that I’ve found in the Bible. Isaiah 25:8 says “God will swallow up death forever, and the Sovereign Lord Jehovah will wipe away the tears from all faces.” I hope this verse brings you some strength and comfort as you cherish the memories of your loved one.